Music lovers from all over were not happy about the decision to have Jennifer Lopez perform a tribute to Motown Records during tonight’s 61st Annual Grammy Awards show. Black twitter erupted at the news, that “Jenny from The Block” was chosen and that sparked a great debate was online over why the popular Latina star was chosen over Black artists, who could be seen as more talented. Some fans championed for hit maker Bruno Mars to take the lead, while many others wondered why some of the musicians from that classic era like Diana Ross, Stevie Wonder, or Gladys Knight were not tapped to take the stage. But Motown icon Smokey Robinson has hit back at critics over whether or not Lopez should be front and center at the Motown tribute at Sunday’s Grammys. Robinson, who’s also performing in the Motown tribute, said Lopez’s Hispanic roots in the Bronx give her more than enough cred to highlight the works of Black music’s most influential artists. “Motown was music for everybody. Everybody,” he repeated. “Who’s stupid enough to protest Jennifer Lopez doing anything for Motown?” he asked. Motown was the sound of a generation that created cultural bridges in this nation during a time when race relations were being redefined. The music and the movement was just as much a factor in the civil rights movement, as the organizers of the March on Washington. That was by design. Despite what the initial intentions of Mr. Gordy and Robinson’s recent remarks, Black twitter will not let this one go. Many want to know if any of R&B‘s current superstars like Beyoncé, Mary J. Blige, Jill Scott, Lala Hathaway, Brandy, Monica, Jennifer Hudson, Patti Labelle, Fantasia, Janelle Monae, India.Arie or even SZA were even considered. 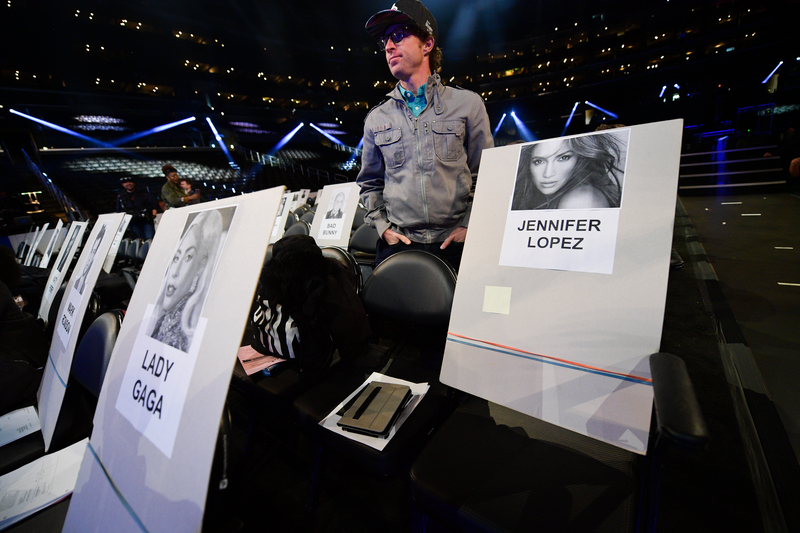 What’s your take on Lopez leading the Motown tribute at the Grammys? Sound off in the comments below.